Fusion - A convergence of techno-cultural talents and opportunities. A blend of technology with culture, sports, creativity, photography and much more. 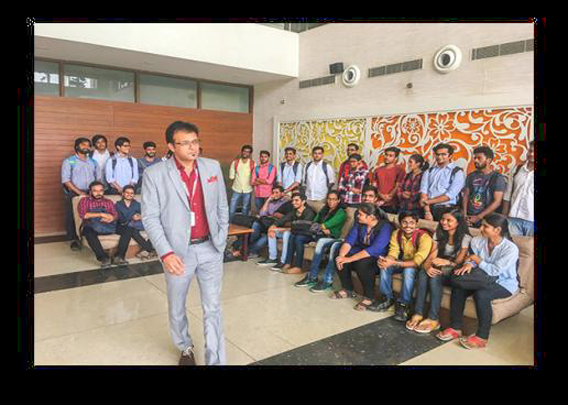 Department of IT re-imagines the definition of a student club with extending beyond the domains of a generic club, a society which is a cut above in very aspect. Our motto is to bring out the excellence is each student by providing opportunity and appreciation for the well deserved. 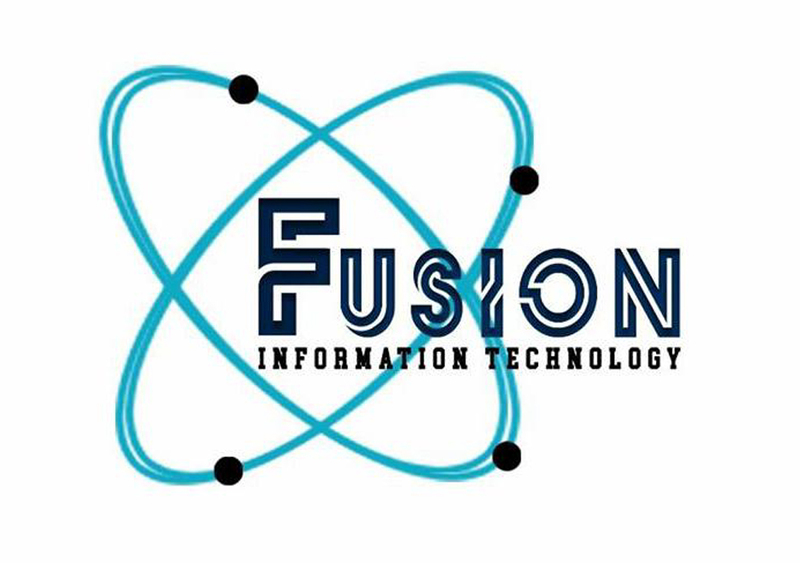 Fusion club of IT department focus on academic and career discipline. 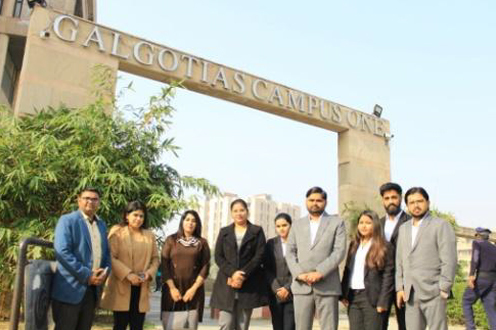 Club is led by students under the guidance of faculty members. 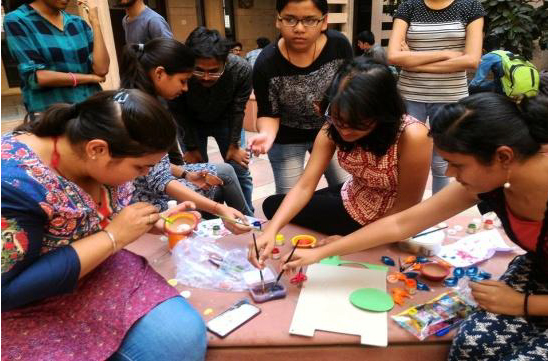 In Fusion, students explore career options, expanding network, practice their craft along with fun and socialization at the same time. 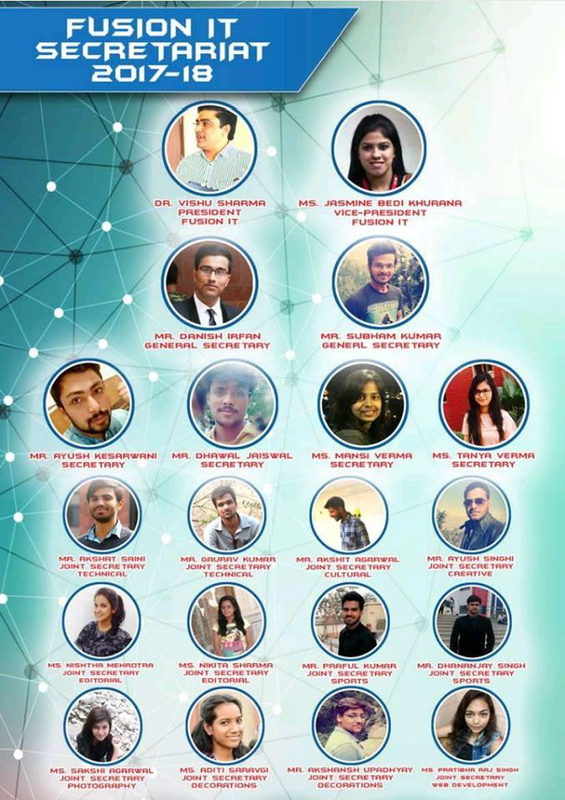 Sole objective of this club is of harnessing the creative abilities of IT engineering students in the college so that they may become more confident, assertive and bold engineers in future to serve the nation and to bring name and fame to their Alma Mater. "Learning is an experience, everything else is just information." Workshop was free and Open to all. 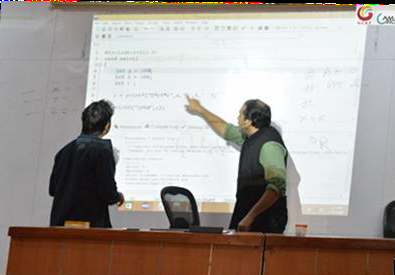 Students of Information Technology Department Gaurav Kumar, Ayush Singhi, Abhishek Jaiswal organized a workshop on Introduction to Python. The fact which made this workshop a benchmark was the tremendous response and popularity it attained. 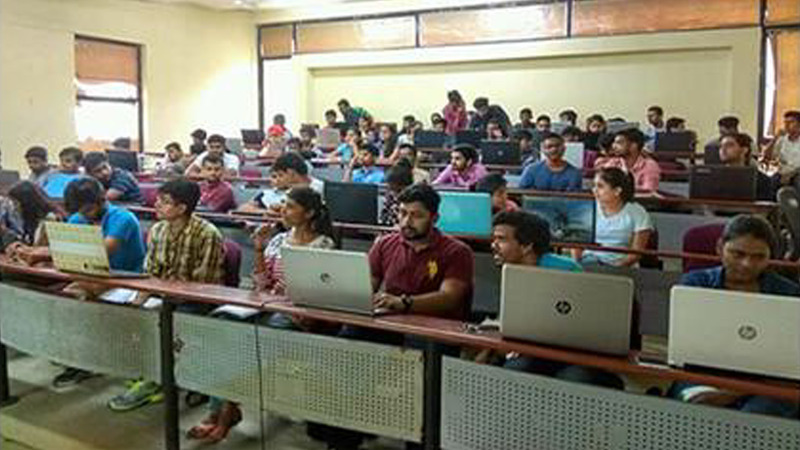 135 ignited minds registered to take up the Python skill in them and made this workshop a highly successful event. It helped them to enrich their programming skill with the knowledge of this simple yet powerful programming language. Fusion IT GCET in collaboration with Creative Team GCET organized a Mini Workshop on Photoshop. 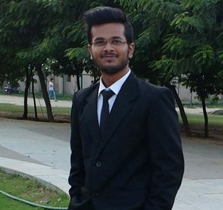 Workshop was attended by designing enthusiasts and was lectured by Danish Irfan, a student of IT. It was an enriching experience for all members to know the basics concepts of designing and improving their Photoshop skills. The workshop was attended by 30 participants and everything from basic tools to efficient techniques were taught. The importance of an industrial visit experience cannot be overstated. Today, employers favor prospective employees who have done not only one internship but multiple internships. A college education will serve to propel a graduate into a profession by conferring a degree, which demonstrates an academic proficiency in various theoretical and practical examples of ways that a job might be performed. Our college had provided an internship for 3rd year students in Fransiscan solutions pvt.ltd. Located in Greater Noida on 26th and 27th October..
“Guru Brahma, Guru Vishnu, Guru Devo Maheshwara. To mark the great Teacher and Philosophist, Dr. Sarvapalli Radhakrishnan’s Birthday, Teachers Day was observed and celebrated at Galgotias College of Engineering and technology on September 05, 2017. Both the students and the staff of the college gathered for the celebration in full spirit. Fusion IT Club took the whole responsibility of distributing cards and gifts to the faculty members. 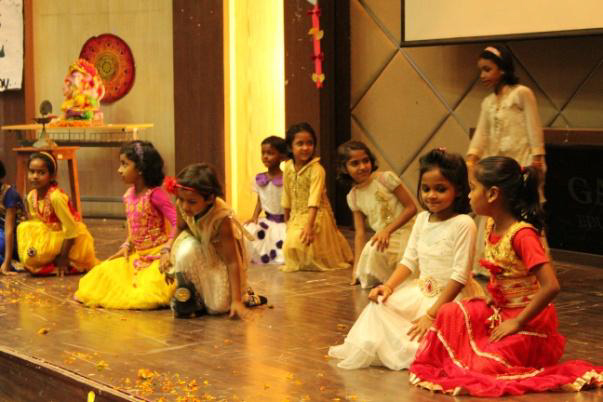 The college campus was beautifully decorated for a short program organized by students. Gifts were given to all faculty members as a token of love and snacks were arranged by the club members. The function started with a video dedicated to teachers, made by the alumni Ms. Jyotsana Rastogi, Ms. Aishwarya Rai, Mr. Ayush Jain, Ms. Urvashi Hasani and Assistant Professor Mrs. Jasmine Bedi Khurana who showed their gratitude to our respected teachers for their immense support and good work. 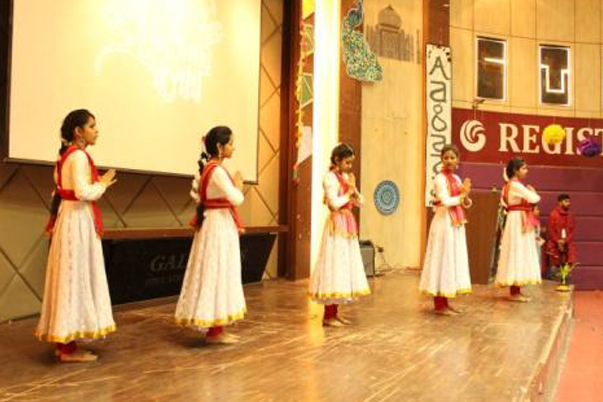 Cultural programs were conducted by the creative and editorial team of Fusion IT club to make the event more fun-filled and exciting. 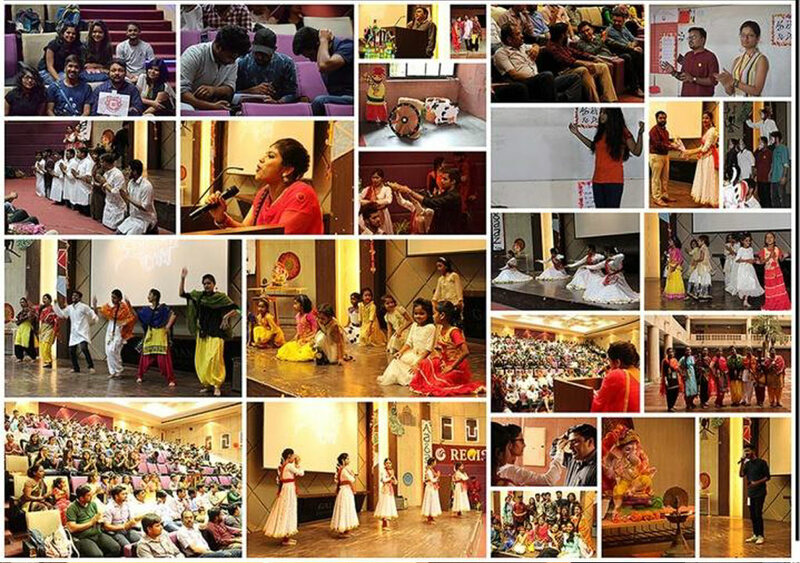 Many students participated with full enthusiasm and showed their talent. The efforts of the students were appreciated by all the teachers and the closure of the event was marked successfully. We, the students have always respected and acknowledged our teachers for their immense patience, power and support to build our careers. Hence, we believe that our hard work, determination and good teachers are responsible for the achievements and unlimited heights of success in our life. We give our heartiest regards and acknowledge them for their good work. 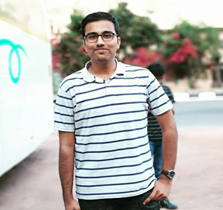 Department club of IT has begun its new exciting journey with a name and identity and a separate president as Head of Department (IT) Dr. Vishnu Sharma. 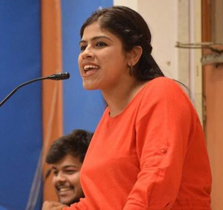 Some of the participants turned out to be the winners that is Ms. Anuradha of final year grabbed the first position in speech competition which had the motion “Should firecrackers be banned on Diwali?” While Piyush and Sahil were the first and second runner-up respectively. 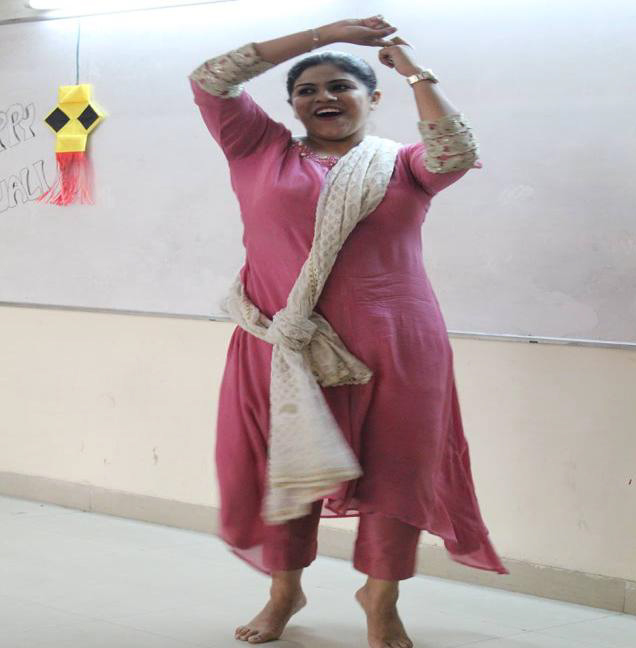 Not only speech competition expressed itself, Diya decorating competition enlightened the beautiful décor and Ankita Goel bagged the first prize.The surprise element was a dance performance by our Mrs. Jasmine Bedi Khurana who enthralled the audience with her graceful moves. Akshit and Mayank mesmerized all by their soulful voice and Casio performance. 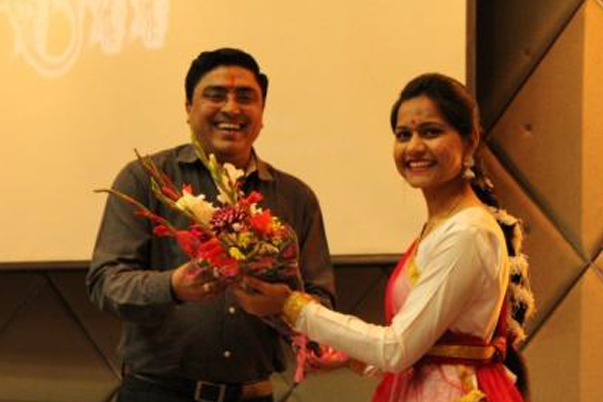 Ishani of 2nd year rocked the floor by her dance and Atmik Upadhyay was the host of the event. 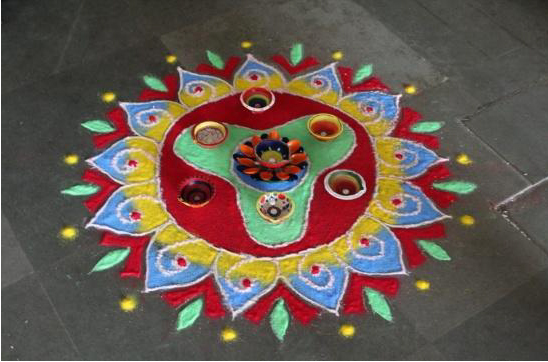 The spectacular rangoli crafted by Ambica, Bhumika and team was appreciated by all. 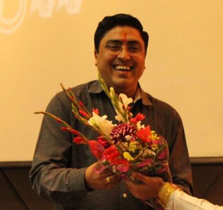 The events witnessed the presence of our HOD Sir Dr. Vishnu Sharma and all the faculty members of IT. All the club members gave their best in very short span of time and therefore it could be celebrated with all it’s grandeur. 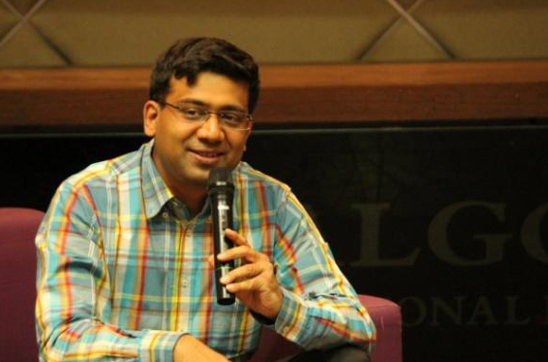 Dr. Vishnu Sharma is a very ambitious person and takes remarkable interest in organizing such workshops. The workshop welcomed both the branches I.e. CS and IT to attend this knowledgeable evening. 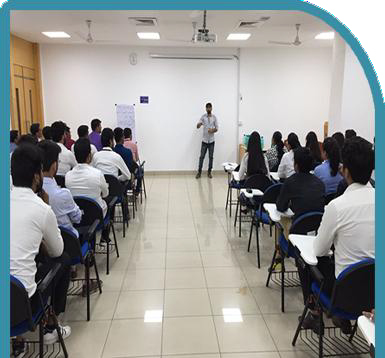 The trainer Mr. Joyjit Guha taught the students in the most possible interactive way. He taught programming and how to develop games through it. The session was one of the most interactive session of the semester He not only taught us the programming language but also how to build a brighter future. Two day python workshop was organized by softpro from 1st tom 2nd February. 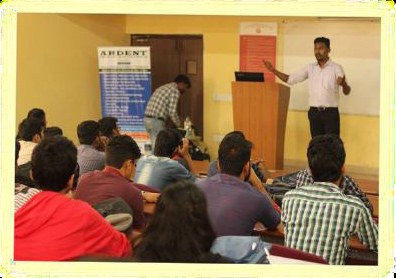 This workshop turned out to be a huge success with more than 150 students actively participating n both days. The workshop started with basics and then led to a full web page development within 2 days with database support. Basics of HTML/CSS were also taught. An appreciation letter from the college was given to Softpro Technologies by Ms. Jasmine Bedi Khurana after the end of the worksop. 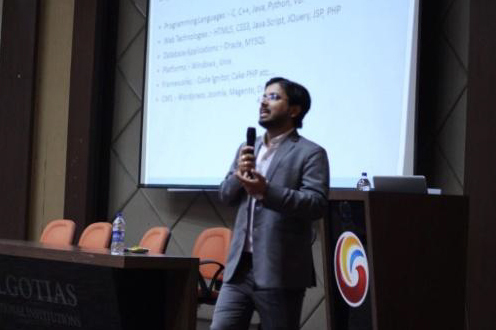 On 13 Feb,2018, a workshop was organized by CETPA InfoTech Pvt. 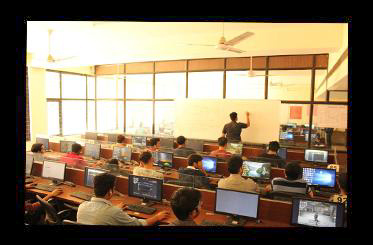 Ltd. in our college by the initiative of IT department .The workshop was based on Android along with coding from the ground level. First of all, the basics of programming and coding in Java language were taught to the students. After that, the subject moved onto Android and app development. 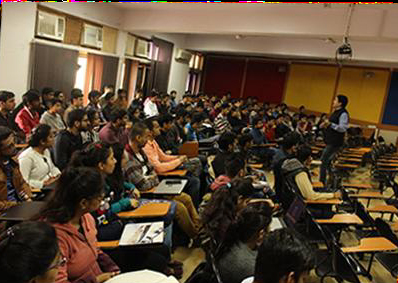 It was a 4-hour workshop in which 83 students participated. 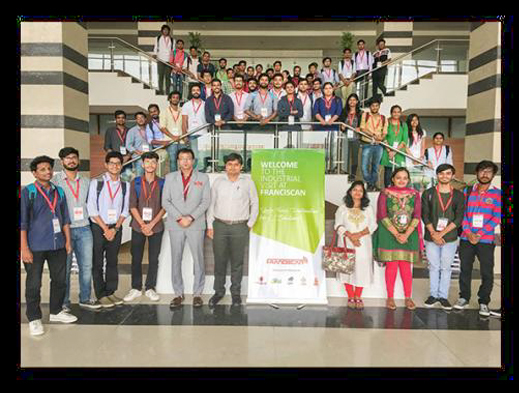 In all, the students got a new insight to coding and learnt a lot about the new advancements and changes which are happening in the technological world and how to keep oneself updated with them. On 6th March 2018, a Seminar was organized in our college by Coding Blocks. 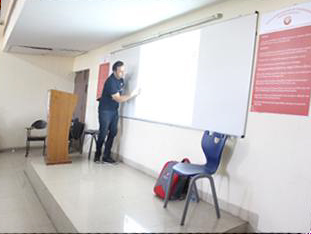 The seminar was conducted by the students of IT department with the participation of 103 students. A deep insight about 'What is competitive coding? Why is it necessary and why one should pursue it?' was given in the seminar. The pros and cons about competitive programming in various languages such as C, Java, Python etc were also discussed in the workshop. It Initiated curiosity among the attendees and instilled an urge to start coding and taking programming more seriously for a brighter future. 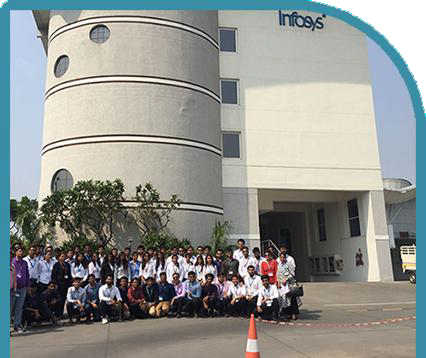 A contingent of 59 students of 3rd Year, Department of Information Technology, GCET along with Deputy HOD Ms Sandhya Katiyar, Student Coordinator Ms Jasmine Bedi Khurana and Faculty members Mr. Sanjay Khakhil and Mr. Indrajeet went on an Industrial Visit to Infosys Chandigarh Campus on 2nd April, 2018. The visit was focused on enhancing technical acumen of students and also making them aware of industry trends and developments. 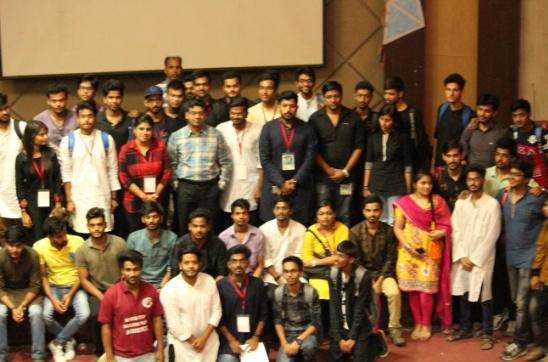 Department of Information Technology, Galgotias College of Engineering and Technology organized its techno-cultural fest Aagaaz in association with Coding Blocks. 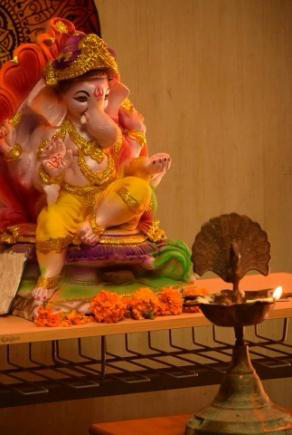 Students staged a mesmerizing performed and put up a enchanting Ganesh Aarti. The event was inaugurated by Deputy Director Dr. Parveen Kumar Maduri, Dr. Vishnu Sharma (HOD-IT) and Ms Jasmine Bedi Khurana, Vice President, Fusion with the lighting of lamp. The occasion was graced by the presence of underprivileged children from NGO Wings. The entire show went spectacular due to theme of Baisakhi and Bhangra. Aagaaz was a 2 day techno cultural with 30+ events and in various categories like Technical, Non Technical, Cultural and Sports. The events were Hall of Fame, Pictionary, Competitive Coding, Frames of Life, Competitive Coding, Spot the Bug, Sew a Tale, Beat the Clock, Chess, Volleyball, Badminton, Counter Strike, Pattern Reverse Coding, Blind Art etc. among many others. The event was managed by Club General Secretaries Danish Irfan and Shubham Kumar. 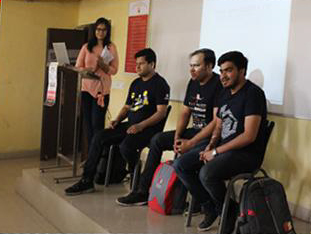 The Tech Talk event was also organized and was convened by Mr. Saurabh Jain, Head – Paytm Build For India who guided students on career and projects. Badminton made a special mark with participation of teachers and students. The most well organized event of Aagaaz and appreciable due to hard work of event coordinators. While sports gave the activeness the drama unfolded at Pic a Boo and Cultural Quiz. Gaming events too provided ammunition to the fest. Technical and Web events made their presence a mark too. The day ended with fun filled activity for Teachers of Department in which they participated actively and won prizes too.